for that 10 year period and Coca Cola, which grew by 42.5%. 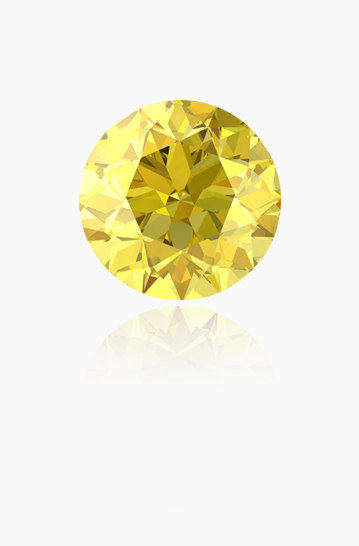 NATURAL COLORED DIAMONDS ARE CURRENTLY THE SAFEST HARD ASSET INVESTMENT ON THE MARKET. WITH THE MOST PROFIT POTENTIAL. LET US TEACH YOU HOW TO EARN OVER 15% PROFIT ANNUALLY WITH GUARANTEED QUALITY DIAMONDS. Download our free step-by-step guide and set up a personal consultation with one of our Investment Diamond Specialists. on WHAT to buy and WHEN to sell for maximum profit. Earn 15% to 20% annually in certified investment grade diamonds with proven returns since 1959. 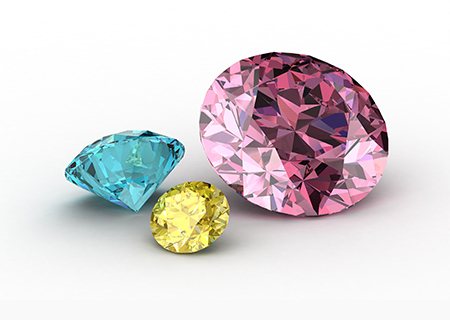 Investing in rare natural fancy colored diamonds and precious colored gemstones introduces diversification to one's portfolio providing shelter from paper assets and the uncertainty found within individual financial markets. A balance of security and performance. Please enjoy our website and learn about the opportunities that exist in owning some of the rarest and most valuable hard assets in the world. Investors and collectors alike appreciate the simplicity, safety, and the willingness of our knowledgeable staff to help educate our customers on the intricacies of investing in some of the rarest and most exquisite diamonds and gemstones available today. Specializing in Certified Natural Fancy Colored Diamonds and other Valuable Gemstones. Rare Diamond Investor (RDI) is committed to dealing in only high quality, natural precious gemstones. 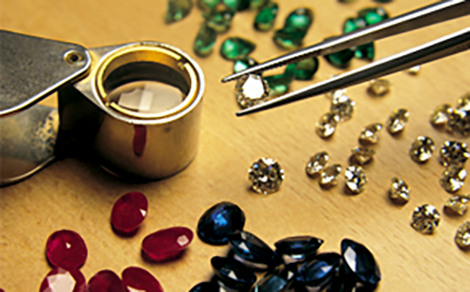 We specialize in premium gemstones such as Rare Fancy Argyle Pink Diamonds, Internally Flawless Yellow Diamonds, Rubies, Emeralds, and Sapphires. All of our gemstones are 100% Natural and Untreated. With over 40 years cumulative experience in precious stones and jewelry, Rare Diamond Investor (RDI) ensures a professional and knowledgeable staff to assist you in acquiring the finest of precious stones with the best potential for profitability. We take pride in educating our clients and in meeting and exceeding expectations of quality, selection, and price. We believe in building long lasting business relationships with our clients based on performance, dependability, education, and trustworthiness. We will help fully explore the interests of our client’s objectives and assist in providing the best value, potential, and stability that such acquisitions can introduce to one’s portfolio. Above all we aim to serve the best interests of our clients since this is our passion and we’re proud to share it with you. Please take your time to fully explore the upside potential of owning these types of hard assets in your investment portfolio. 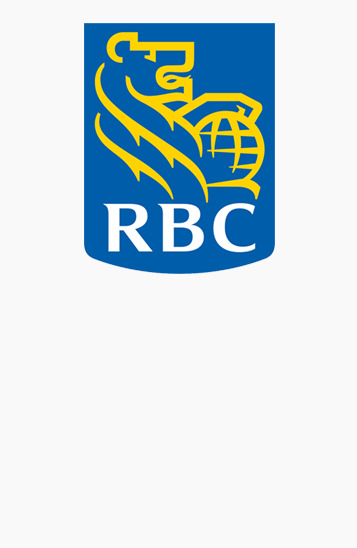 Our experts are only a phone call away to answer any questions you may have. For a more clear-cut investment, everyone in the jewelry business agrees that diamonds are your best bet. 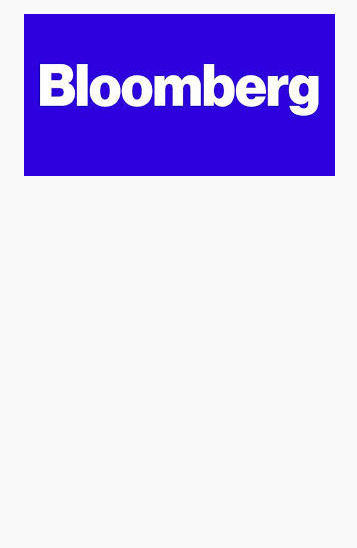 A decade-long diamond investment outpaced returns in the yen, euro, and Nasdaq or Dow Jones. Diamonds will continue to outperform gold as the gold rush moderates while continued demand growth and supply constraints drive diamonds high. 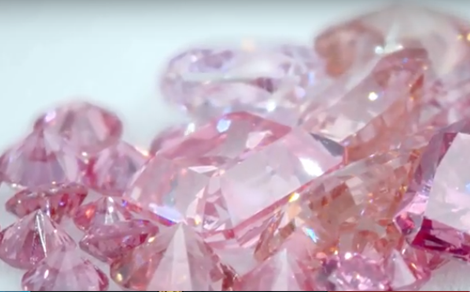 As Rio Tinto's Argyle diamond mine in Australia enters what may very well be its final decade of operation, a jewelry and diamond industry historian says that this may lead to the inexorable increase in the value of pink diamonds, the Australian reports. 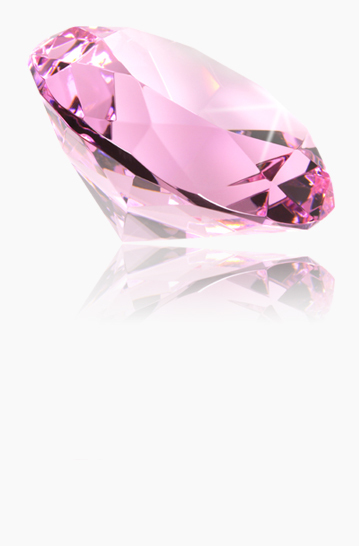 Vivienne Becker says that by the time that the Argyle mine's supply is extinguished, diamonds with a pink color may be considered as valuable as Faberge eggs, fetish objects for jewelry collectors. Click here to learn more about Argyle diamonds. 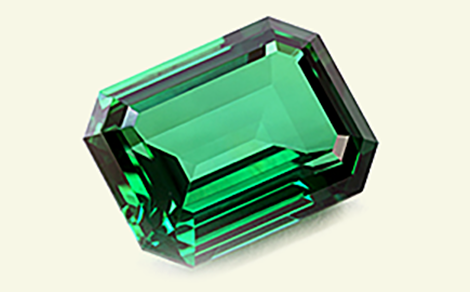 Emeralds have been admired from the beginnings of time and have always held value in the market. Learn more about adding natural emeralds to your portfolio by speaking with one of our experts. Click here to learn more about investing in emeralds. The colored diamonds and gemstones provided by Rare Diamond Investor (RDI) are certified by only the most reputable of gemological laboratories. Still have a question ? Get in touch with us today! © 2019 Rare Diamond Investor Inc. All Rights Reserved. Thank you for your interest in downloading your free brochure to learn more about investing in premium natural investment grade colored diamonds and gemstones. Explore how to invest in the safest commodity today with one of our Investment Diamond Specialists. Learn how you can earn 15-20% profit annually with our free step-by-step guide.